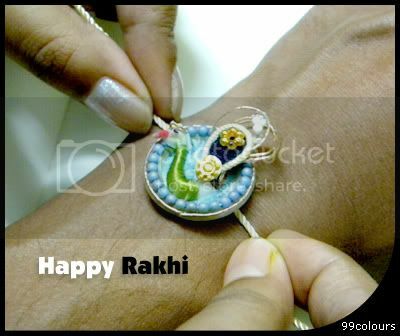 Buying gifts for the Raksha Bandhan? Give some time and thought to what you buy. Think about likes and dislikes and avoid shopping for it at the eleventh hour. Remember the most important part of it- it is not the price tag of the present, but the love in your heart. Spending the day with your sister with an open mind may bring more joy than expensive gifts.